A 22-year-old man was shot and injured during a Cunningham Street apartment home invasion Tuesday, August 18, 2015. According to The Greensboro News & Record, occupants “inside an apartment at 1405 Cunningham St.” heard a knock at the door around 9:30pm. One of the occupants apparently saw a woman through the peephole and opened the door. However, when the door opened, the woman and two men reportedly attempted to force their way inside the unit. Media reports indicate the apartment occupants were able to close and lock the door to keep the intruders out. A 22-year-old man inside the apartment apparently pressed himself against the door to hold it shut as the intruders repeatedly kicked at the door. One of the three assailants reportedly fired a gunshot through the door, however, striking and injuring the victim. Police have not yet identified the three suspects. 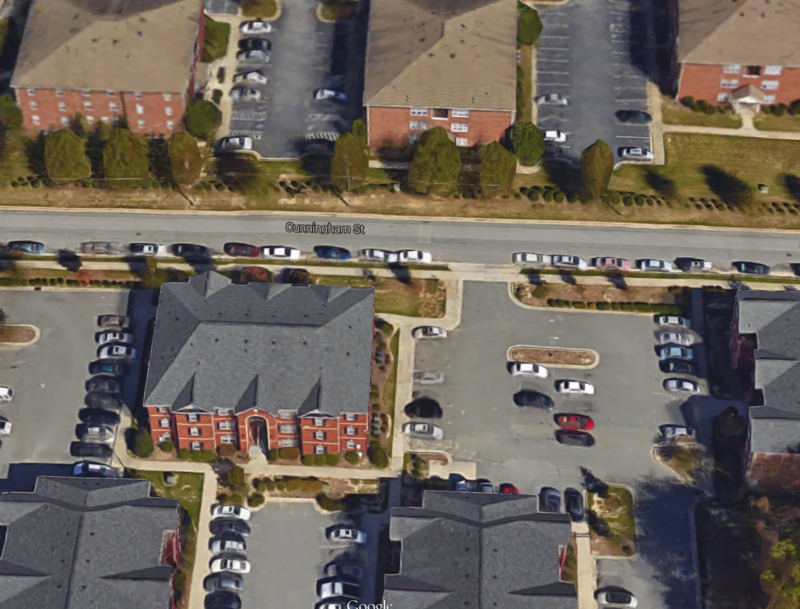 Media reports indicate a history of violence at several apartment complexes in the area of this incident, including: a robbery home invasion in October 2014, an armed robbery in January 2014, a parking lot shooting in September 2014, and fatal apartment shootings in October 2014 and August 2015. 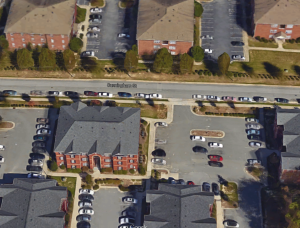 As police continue to search for suspects, and in light of the prior reports of violence in the surrounding area, The Murray Law Firm is questioning the level of security provided to residents and guests of the 1405 Cunningham Street apartment complex. How did the intruders gain entry to the apartment complex? What property access-controls, such as gated-entry, fencing, security patrols, and surveillance cameras, were in place to deter crime at the time of the shooting? What increased security precautions, if any, have been implemented by the apartment complex owner and management to protect residents and guests? By law, apartment owners are required to protect all residents and guests legally on the premises from any foreseeable harm. Should the facts of this matter reveal that the Cunningham Street apartment complex owner or management company failed to provide adequate security to protect those on its premises, the victim may elect to pursue a legal claim for his injuries. Under such a claim, the victim may be entitled to substantial compensation. Given the complexities of pursuing a negligent security case, it is imperative that the victim retain an experienced attorney who can ensure the preservation of any and all evidence that may support such a claim. Based upon its prior experience in handling apartment security negligence claims, The Murray Law Firm suggests that photographs and a through, unbiased inspection of the property will need to be performed immediately, before any evidence may be repaired, damaged or destroyed.